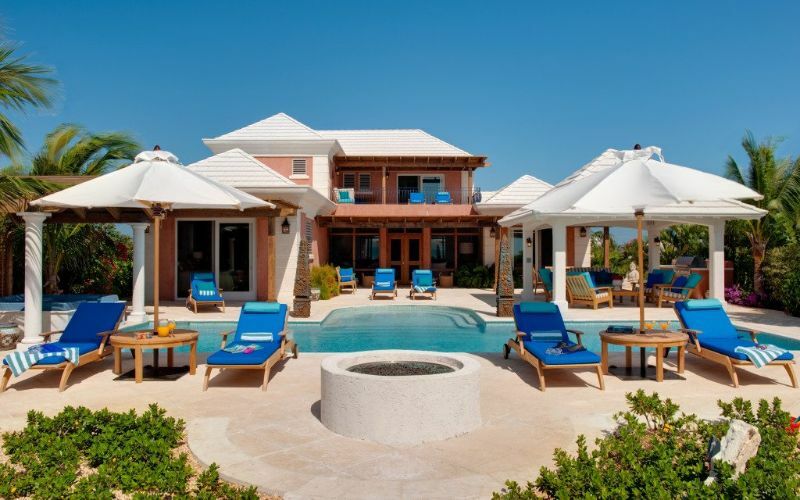 Experience a setting of natural beauty and lush tropical landscaping, while soaking in breathtaking panoramic views of the turquoise Caribbean waters. 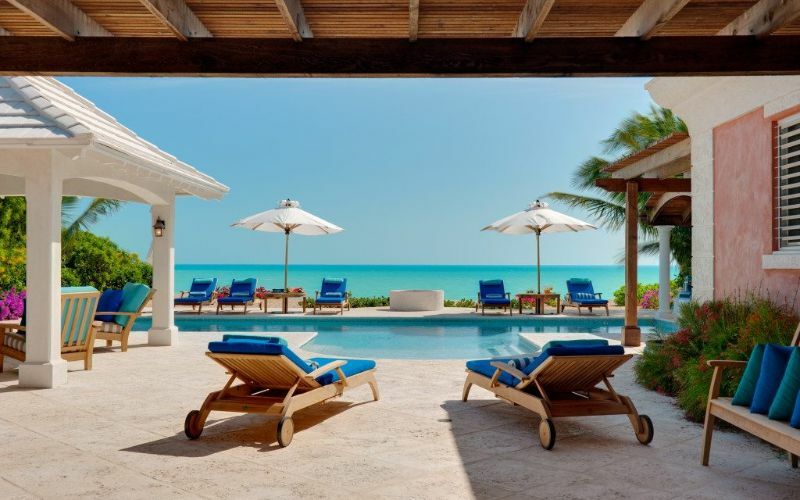 Step onto the secluded powdery white sand and enjoy the excitement of an array of oceanside adventures in beautiful Turks and Caicos Islands, ranked by Conde Nast as "10 Best Island Beaches Around the World." 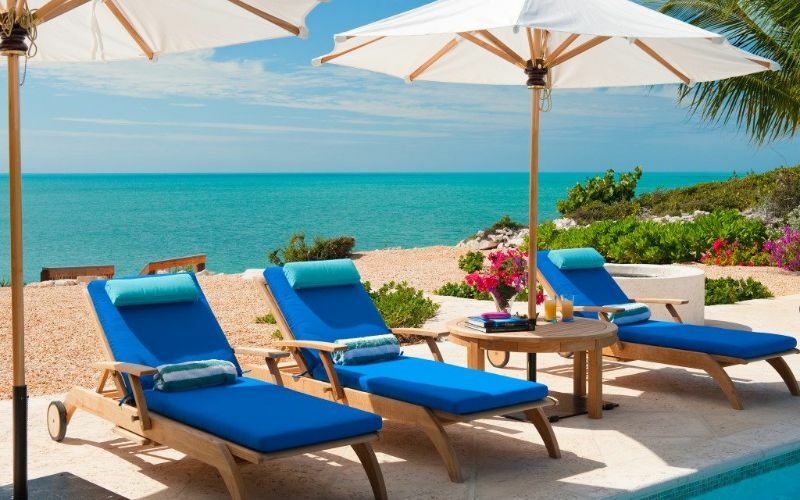 The Turks and Caicos Islands is a true paradise destination. 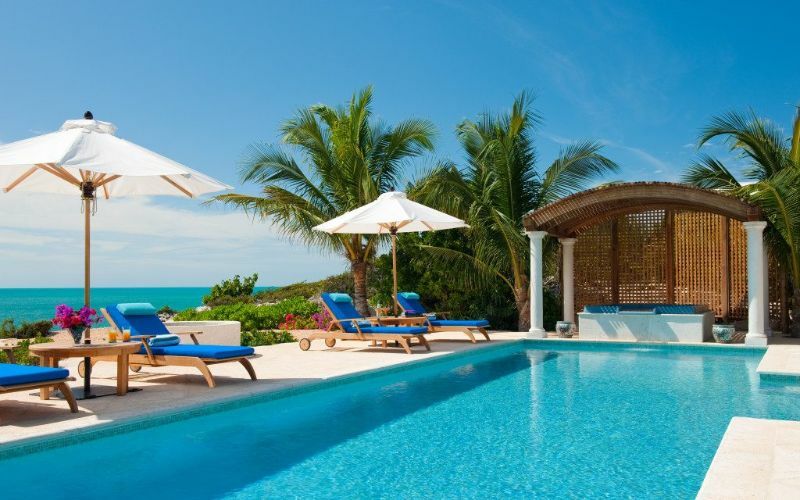 Also voted the "#1 Best Island in the World," by TripAdvisor Travelers' Choice Awards 2015. 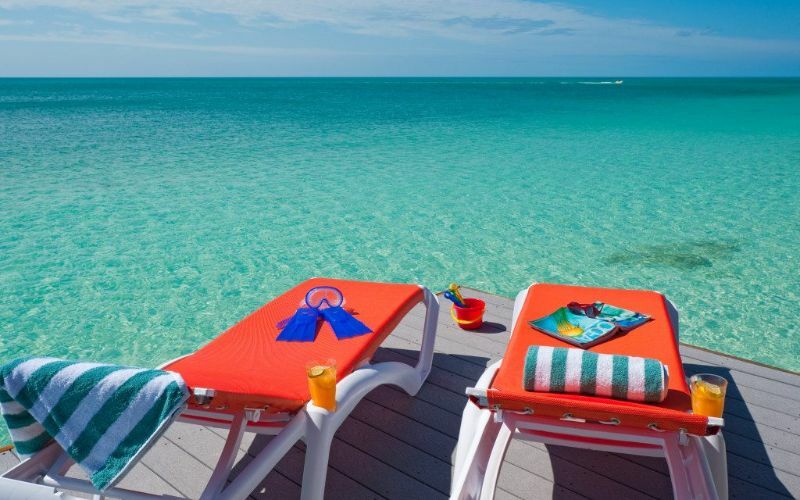 The main claim to fame for the Turks and Caicos are its spectacular beaches and crystal-clear ocean, crowned by the world-renowned seven mile long Grace Bay Beach. 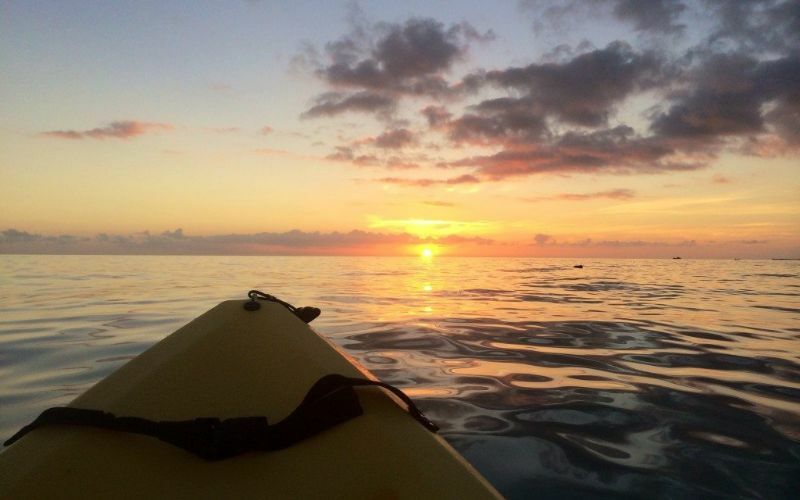 The islands are also teeming with wildlife such as turtles, stingrays, fish, starfish, conch, sharks and coastal birdlife, making it a perfect destination to scuba dive the finest barrier reef systems in the Atlantic Ocean, and for taking a kayak through the extensive mangrove channels and shallow turquoise lagoons to view these incredible species. With plenty of opportunities for having fun, those who typically visit this miraculous location come to experience a truly relaxing beach vacation filled with nothing but sun, sand and sea. 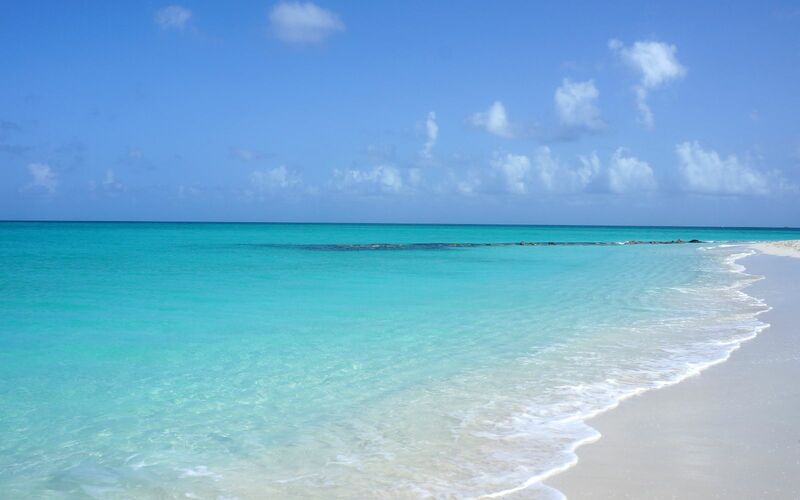 Feel the sand between your toes and the sound of waves fill your ears. 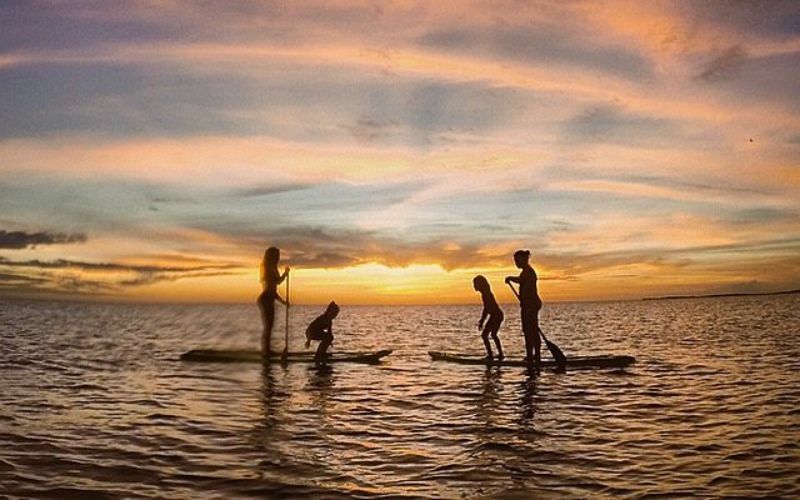 If you are looking to spice-up your itinerary, you can enjoy a host of excursions tailored around both land and sea activities. Take a boat tour to the uninhabited cays, beaches and reefs that define the exquisite marine environment. Rent a car and drive to Chalk Sound Beach and National Park where hundreds of limestone islands stand in a lagoon of brilliant turquoise water. Or, enjoy a romantic horseback ride along the beach with a gorgeous sunset to light your way. 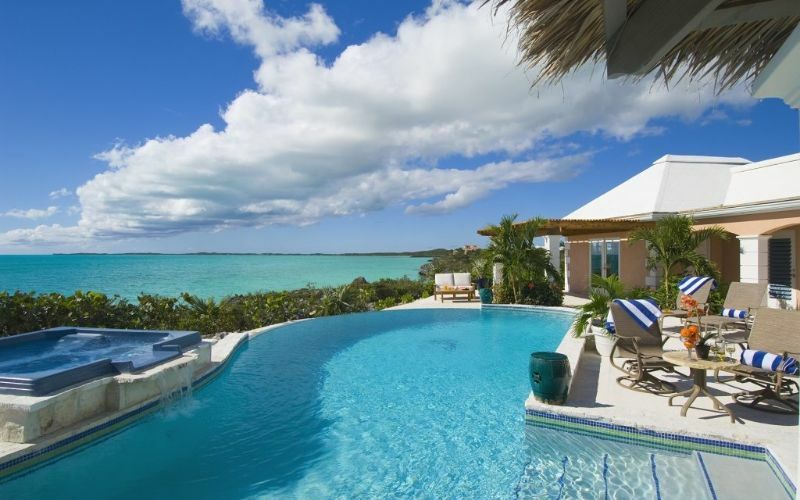 Aside from the idyllic seas and skies, the weather in the Turks and Caicos Islands is a big draw for vacationers. 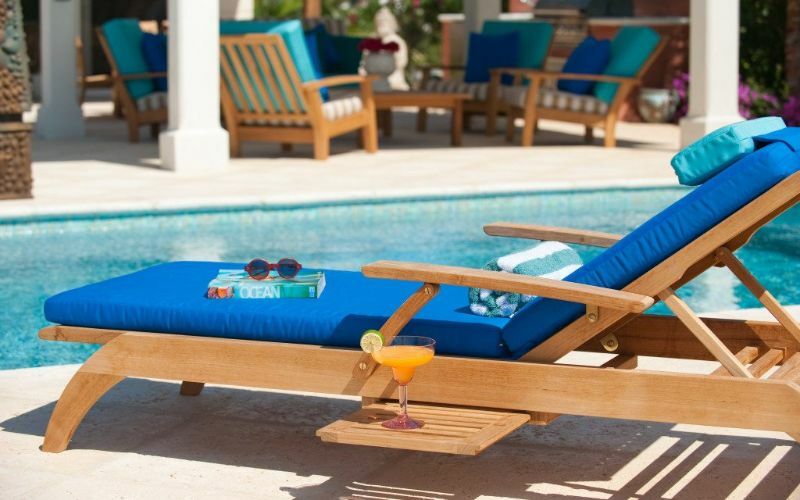 It is an ideal setting for relaxing in the sand. The islands are warm and sunny most of the year, and a minimal amount of annual rainfall ensures it's always a great day for the beach. Generally, the water temperature at the beach will be higher than what predictions show due to localized heating by the sun. 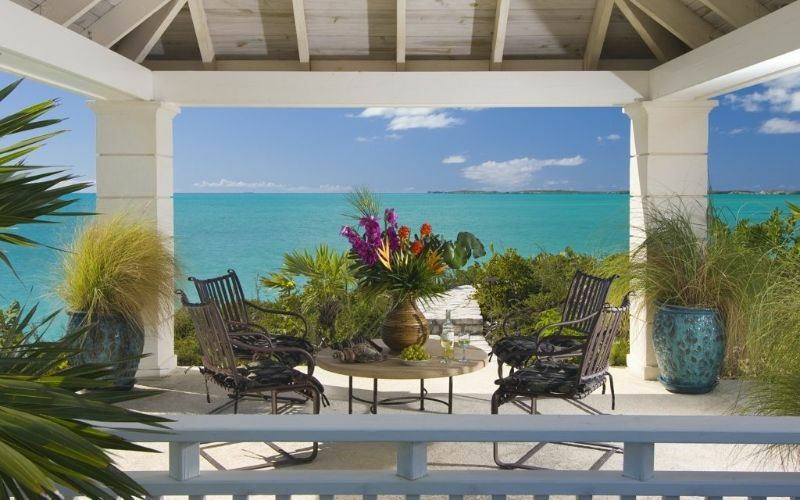 With few exceptions, it's safe to say the forecast in the Turks and Caicos will be bright and beaming. 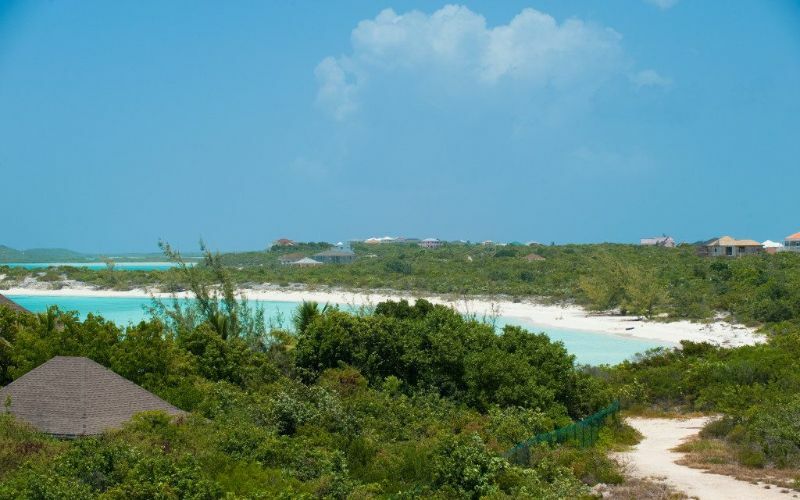 If you do happen to be in the Turks and Caicos and the weather simply isn’t agreeing, consider taking a day trip to one of the outer islands where conditions may be better, or visit one of the many historical sites or natural attractions. Rainfall 1.4 in. 1.3 in. 1.0 in. 1.4 in. 1.2 in. 2.2 in. Rainfall 1.2 in. 1.6 in. 2.6 in. 3.0 in. 3.7 in. 3.4 in.